So excited for you! I hope the headache behaves and you have the time of your life! I will keep all of my extremities crossed for you. 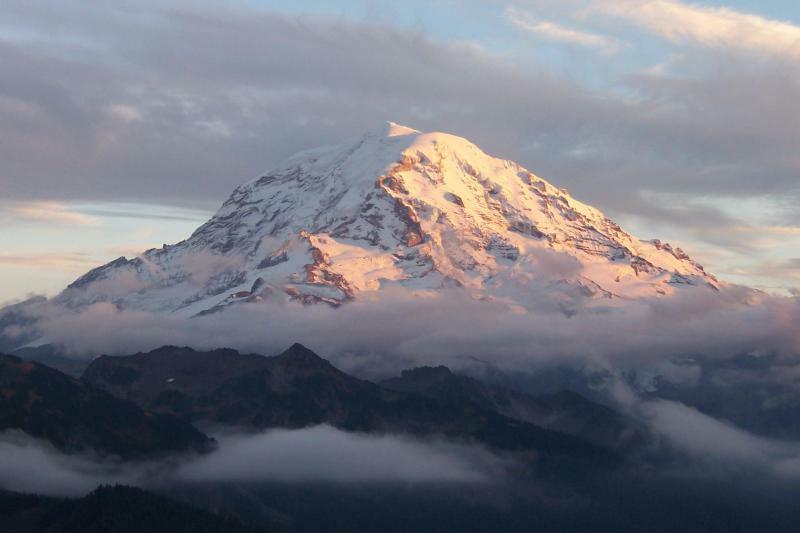 Rainier is a beautiful mountain — You will have a great time. The first time I did Rainier, I didn’t drink enough water — I paid for that with a nasty headache. I also forgot lip sunscreen and paid dearly for that. Say hello to the Marmots for me; they have a different variety of Marmot there. We have Yellow-Bellied Marmots, they have Hoary Marmots. If I were a Marmot, I would demand a better name. Lynn, thank you so much for sharing some if your life with us in this blog. I finally caught up reading your posts. I had no idea that your headache has been worse the last four years As I type this, I already know the outcome of your hike but not the particulars. I can’t wait to hear the details and see the pictures. Thanks for being an inspiration and doing what you have a passion for. Even when you have so many obstacles that can be named and known.